This article contains the Alignments. It includes an overview of the Alignments, their classification, and the list of exceptions. We will be updating this as we go along. This article contains the Alignments. It includes an overview of the Alignments, their classification, and the list of exceptions. 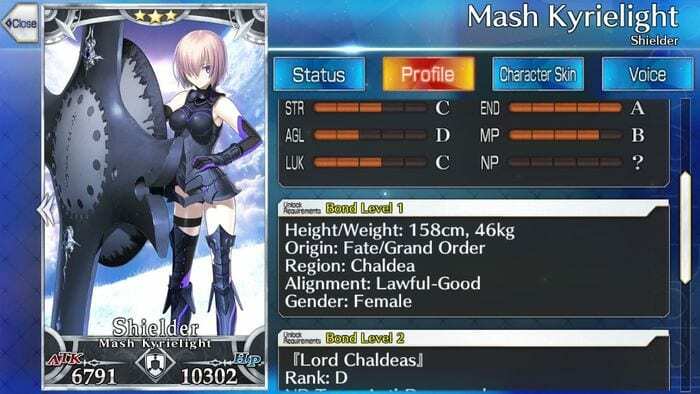 One of the status shown in the game are the Alignments which classify Servants in terms of their personality. At the moment, the Master Missions that occur weekly will require players to defeat servants belonging to particular alignments. There are some exceptions to the rule, this include the special Alignment which do not conform to the three main ones. This consists of the Insane Alignment, the Bride Alignment, and the Summer Alignment. The Insane Alignment refers to those who have lost their sanity and thus do not identify themselves to any of the following alignments assigned above. In terms of in-game content, Alignments play a role in characters such as Charles-Henri Sanson whose Skill’s damage depends on the enemy servant’s Alignment particularly effective against those that belong to the Evil Alignment.